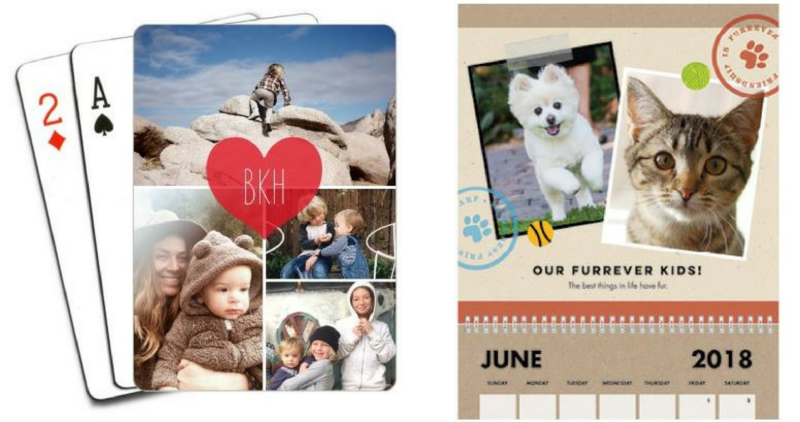 There are several great Shutterfly Coupon Codes you can use right now. Get FREE calendars, cards. coasters plus 50% off any regularly price items and more! To use all these codes together, make sure you have $100 in regular priced merchandise added to your cart first and then add all your freebies. You will still owe shipping fees.